How do you get a studio off the ground in an ultra-competitive market? It’s all about that sticky factor. Today, we’re going to unpack what makes your message resonate with students so they keep coming back. Meet Niki Riga, from Flex Fusion Studios. 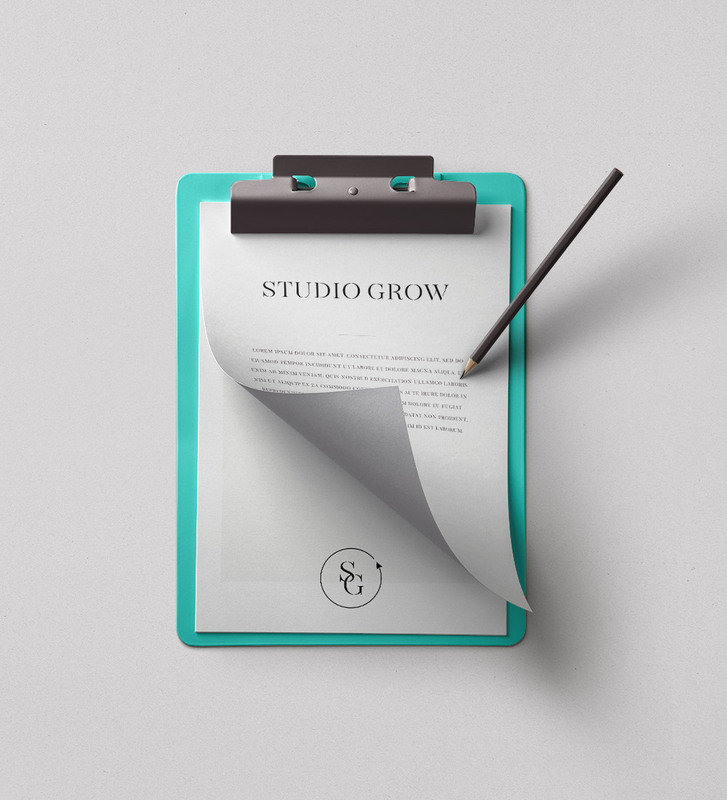 Niki instantly caught my eye with her unconventional approach to studio ownership. In fact, she started planting the seeds for her journey to entrepreneurship when she was only six years old. 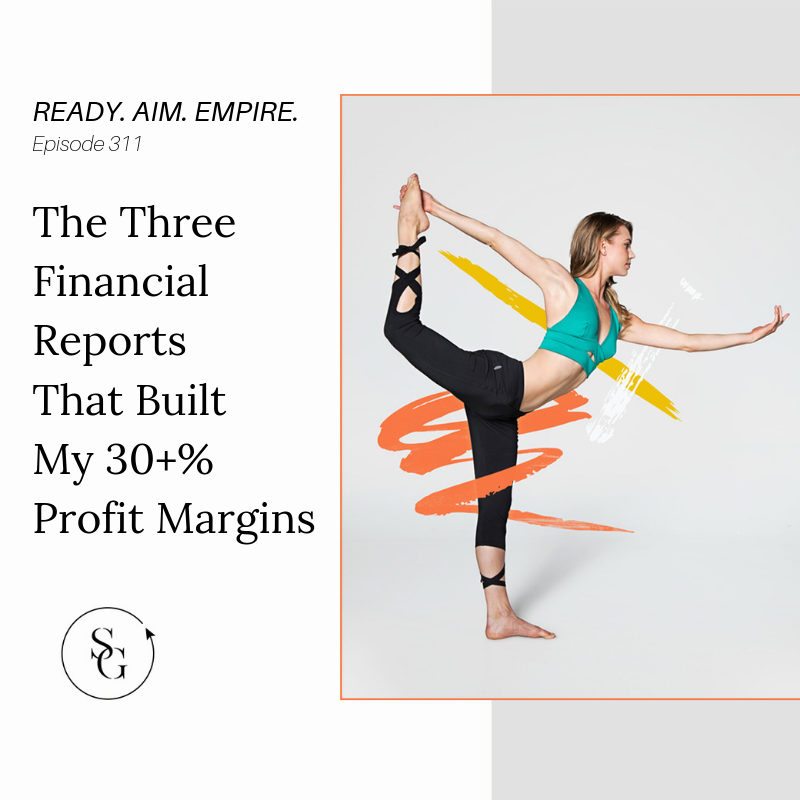 This episode is jam-packed with profit-boosting advice you cannot-should not miss. Tune in as we explore community building, the impact of social media reviews, and how to attract talent within your team. 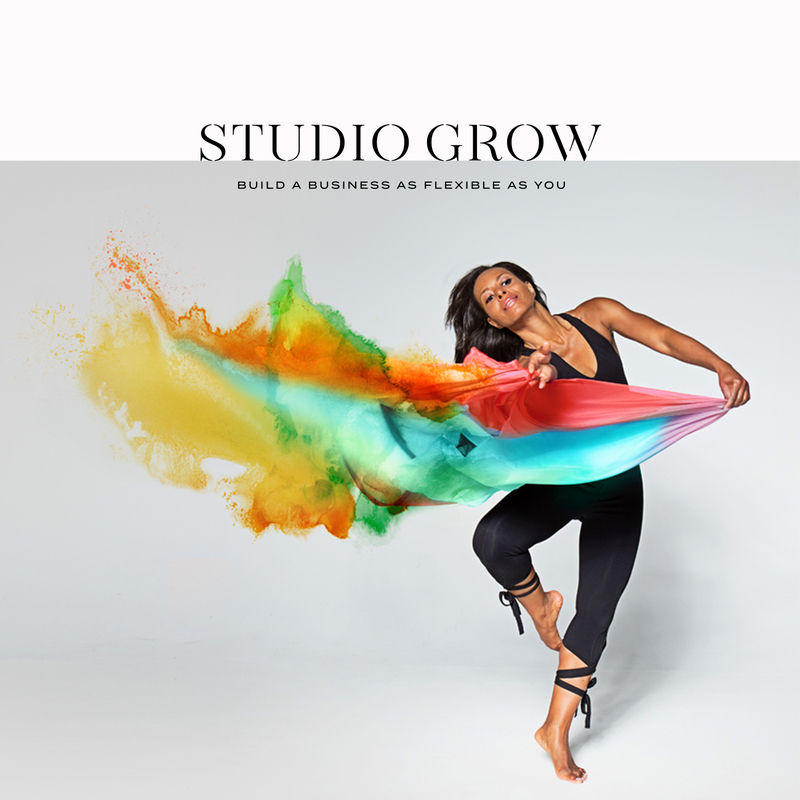 Niki shares what she does to make her studio an inclusive space… and why opening up to an underserved market was a total game changer for business.